· Metal structure + wiremesh. · Domestic and professional usage: storage rooms, industries, workshops. 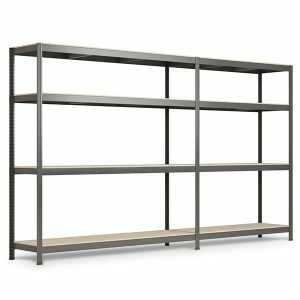 · Available in different finishes: Galvanized and Powder coating finish. · Different dimensions, with 4 and 5 levels. 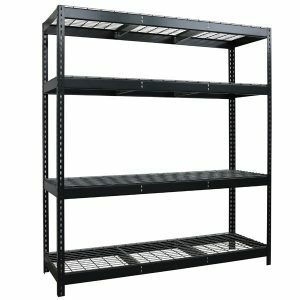 · Necessary the use of gloves for the assembly of the shelving. 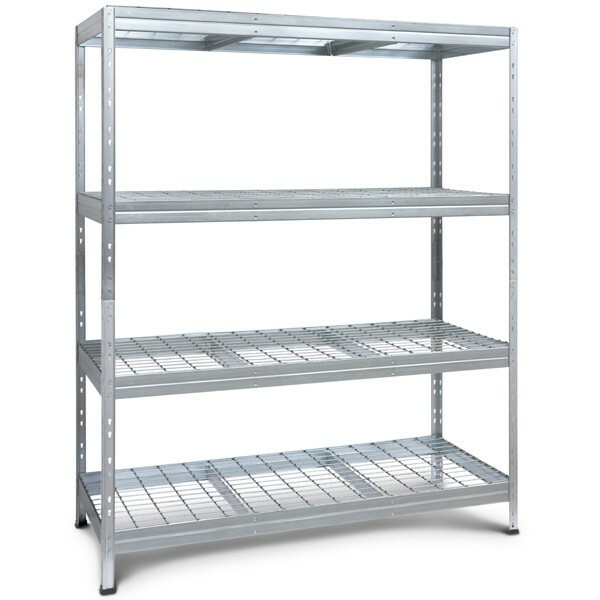 100% metal shelving kit, structure and metal mesh for domestic or professional use. 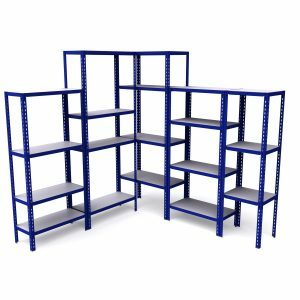 Designed shelving for the storage of liquids and corrosive products, 10 years anti-corrosion guarantee. 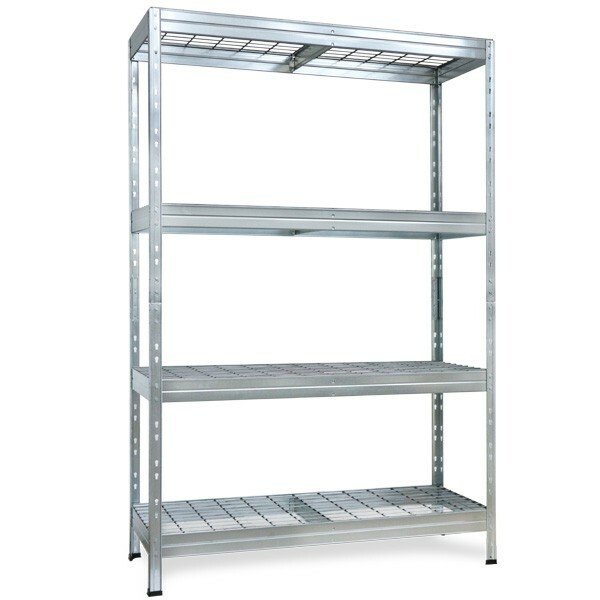 Resistance to the most adverse conditions, fireproof shelving. Easy to assembly. 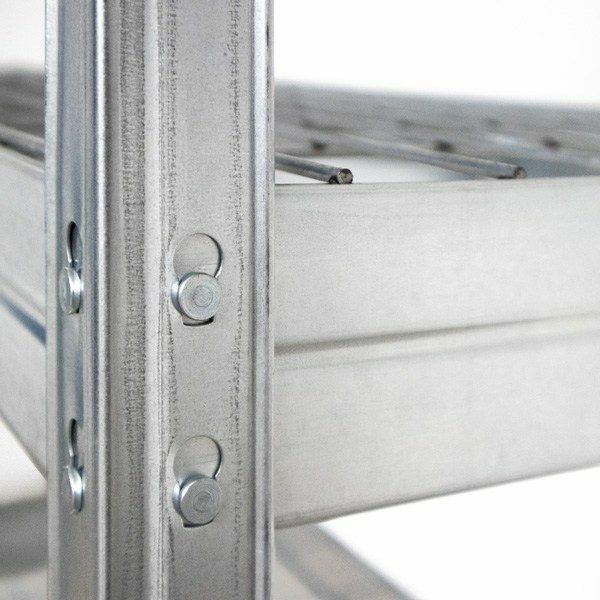 Rivet Technology, a system which ensures the maximum sturdiness and greater strength of the structure.